How Much Power do HOAs Really Have? If you’re in doubt about anything regarding your HOA, don’t be afraid to ask questions. Wondering if your Homeowner Association (HOA) is really allowed to tell you what colors you’re allowed to paint your house, what plants you may grow out front, and decide whether or not you’re allowed to rent out your home? Here's your answer: Yes, they can. If it feels as though your rights as a mortgage-paying homeowner are eroding a bit, you’re not alone. About half of new subdivision and condominium developments start with an HOA already in place, having been created by the developer or builder. The basic premise of an HOA is to have a board of residents oversee common areas and assure residents follow the rules. HOAs are relegated, in effect, to maintain the integrity of the neighborhood. Of course, this costs money, which is why residents are required to pay monthly or yearly fees. And there are some great advantages to having an effective HOA. If your development needs regular snowplowing or landscaping, it’s commonly up to your HOA to make effective use of your monthly dues to assure common areas are maintained. 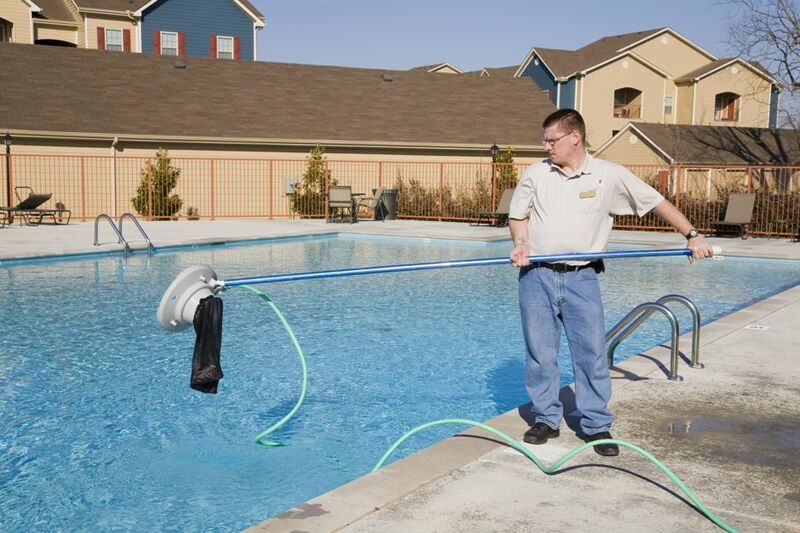 If your subdivision or condo units have a community pool, clubhouse, or gym, the association maintains them for everyone’s use. The salaries of property managers, employees, and security personnel are usually paid through HOA fees as well. 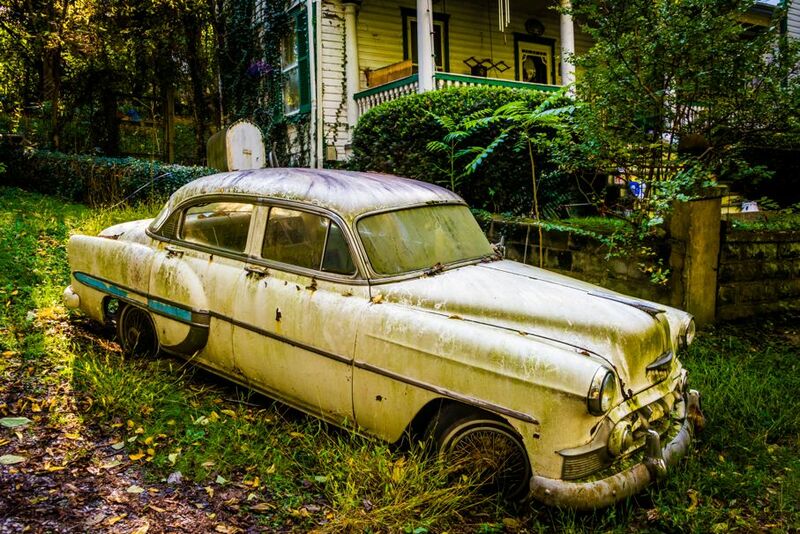 If your neighbor decides, much to your chagrin, to start working on rusty old cars on their front lawn, your HOA can put a stop to it. 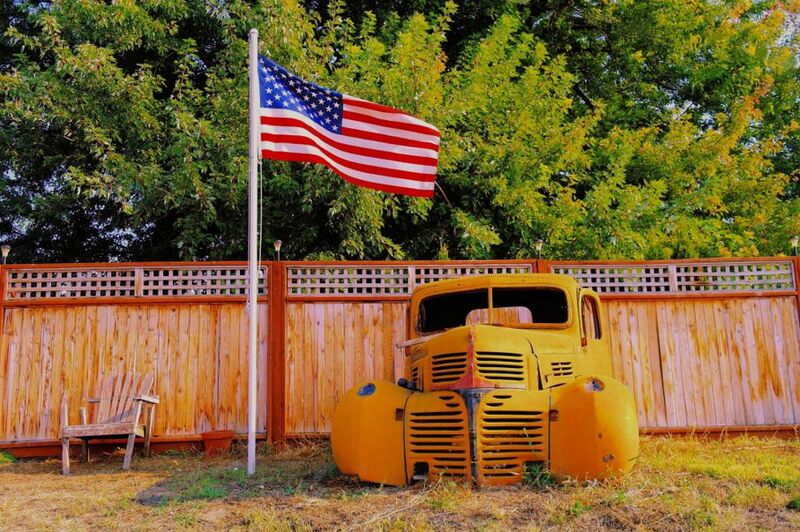 But let’s just say, for example, that Mr. Scofflaw’s junk car business, in his mind, is on his property, and no one, not even the HOA, can tell him what he can or can’t do with his land. And there’s the rub. Indeed, where individual rights are sometimes (even rightfully) scrapped at the behest of a governing board and perturbed homeowners, there may seem to be no easy solution. Irate homeowners such as the rusty-car mechanic have screamed, yelled, fought with neighbors, and engaged in fisticuffs because of what they believed to be intrusive HOA regulations. And (gulp) there have even been murders associated with the escalation of angry landowners and board members. Alarmingly, these are far from isolated incidents. Just a cursory search reveals no lack of horror stories about HOAs and residents in general. When a few unknowing homeowners suddenly found they couldn’t fly the American flag (it was too large), park in their own driveway (no commercial vehicles allowed), or hang a peace sign-shaped Christmas wreath (see below) on their own front door, tensions mounted. Covenants, conditions, and restrictions fall under the scope of the HOA bylaws or articles. They are (in some cases) forged with the power to fine, place liens against mortgages, and even foreclose on a homeowner’s property. If a homeowner does not pay their annual dues, or pony up the money for an assessment (their share of a new roof on the community clubhouse, for example) the HOA can file a lien on the home. “But I don’t even use the gym!” you protest. Sorry, but it doesn’t matter. Each homeowner is usually obligated to pay a share for all community property, even if they don’t use it. Any lien, of course, clouds the home’s clear title and can render the homeowner incapable of selling or refinancing. 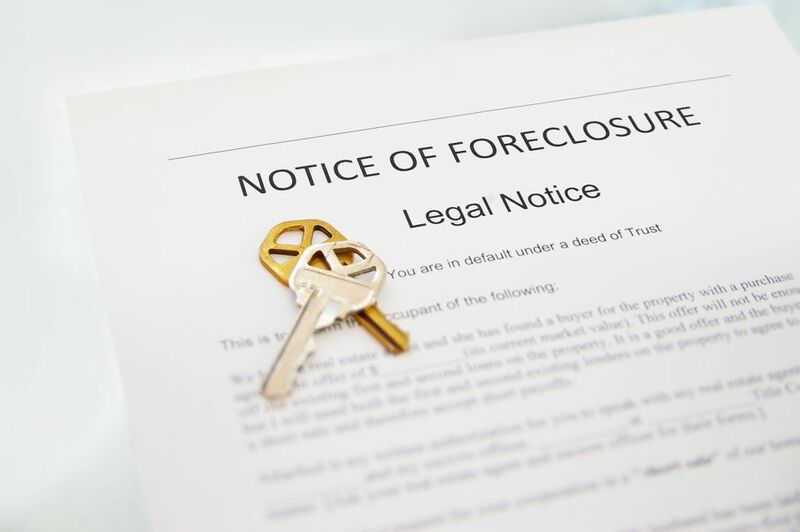 Even worse, the HOA may then be able to foreclose on the property to get the funds owed to them. 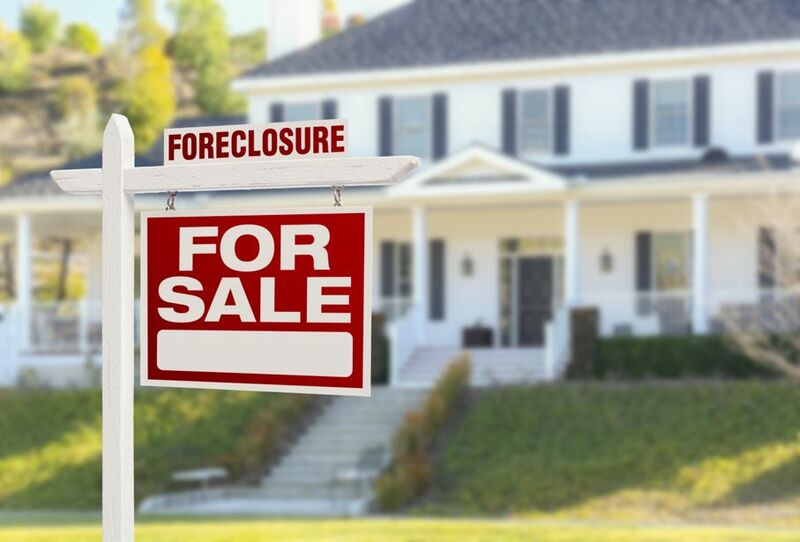 Each state varies in the amount necessary to trigger a foreclosure, but in California, for example, it’s an $1,800 minimum. It’s not just the fact that powerful HOAs have every homeowner’s signed agreement to follow the rules on file. Some HOA-administered communities have in-house lawyers to decipher both sides of any complaint or disagreement. If the law allows for it, attorneys representing an HOA may pursue individuals for non-payment of dues, collections, fines associated with chronic rule-breaking, the filing of liens, and ultimately, foreclosures. It’s a powerful sword for HOAs to wield. And heaven help anyone if it gets personal. 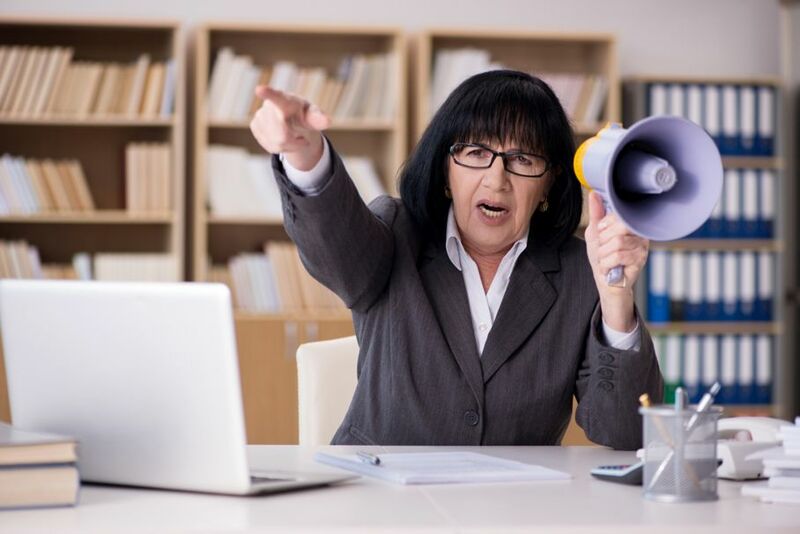 HOA conflicts have become so common and the cases so costly and embroiled that there are literally hundreds of laws in every state meant to cover the rights of both individuals and HOAs. Unfortunately, this is where the interpretation of the law can loom large. For example, the aforementioned peace-sign shaped Christmas wreath was an alleged violation of HOA rules because some residents interpreted it as an anti-war statement and satanic in nature. The homeowner was fined $25 a day until it was finally removed. If they intended to ignore the fines, this could have precipitated a lien filing. And, as the board members change (which they often do), new members can bring in a new set of rule interpretations that everyone is expected to follow. 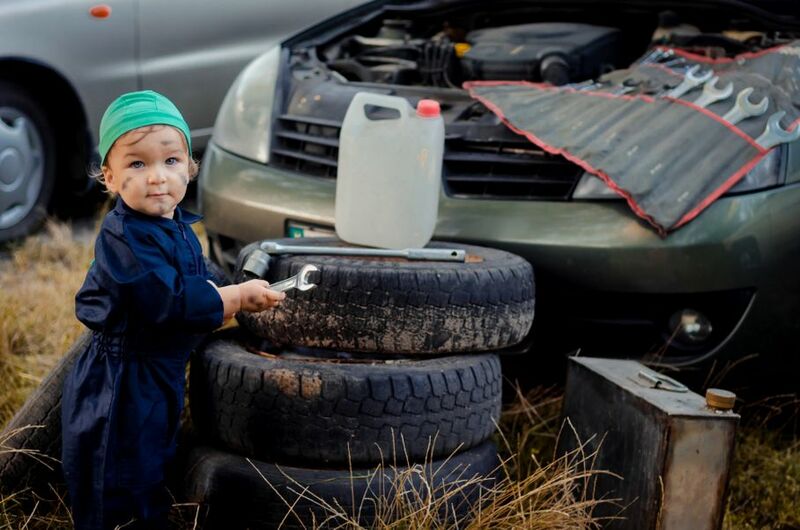 And there’s almost always the occasional rusty-car mechanic who makes new rules necessary. Within just a few years of an HOA’s creation, the list of rules for residents can become quite lengthy. It’s good advice to carefully consider all the rules in an HOA contract before signing it. The truth is most people don’t (TL;DR), only to find out too late they can’t paint their garage door robin-egg blue or choose their own shrubbery. Just as your parents probably told you, don’t sign anything without reading it first in its entirety. There are some restrictive HOAs and some that are more lenient. Know what you’re getting into before you sign. And obviously, if you believe you’re too much of a free spirit to follow the HOA’s rules, don’t sign, even if it means backing out of a house or condo you wanted. It’s not worth all the stress living under HOA rules if you have no intention of following them. If you’re in doubt about anything regarding your HOA, don’t be afraid to ask questions. If you’re unsure about adding a chicken coop in your backyard, find out before you come home with hens in tow. No one wants to find out too late that their fresh egg endeavor needs to be removed within 24 hours… or else. 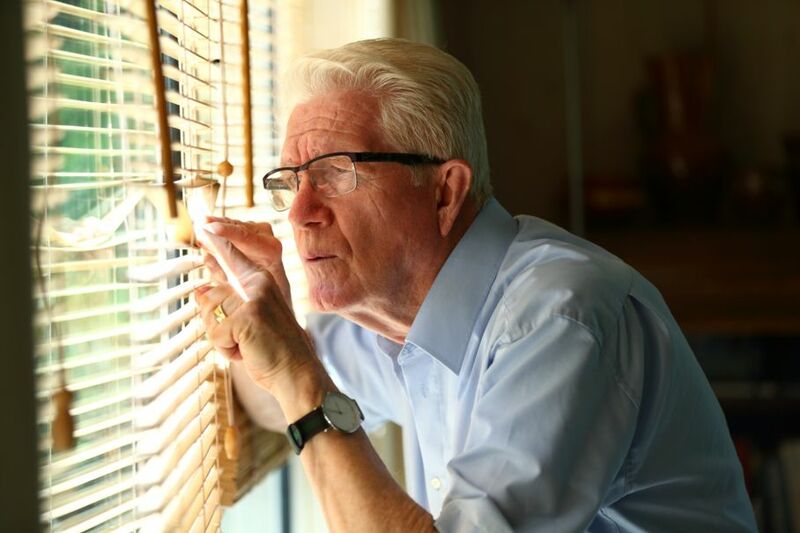 If you find yourself feeling stuck between your rights as an individual and your HOA, consult with an attorney. Just as HOAs can have representation, so can homeowners. Many real estate attorneys are experienced at representing both sides. At a minimum, knowing and understanding your rights can keep everyone a safe distance from anger and retaliation. In some cases, if you can’t beat ‘em, join ‘em. 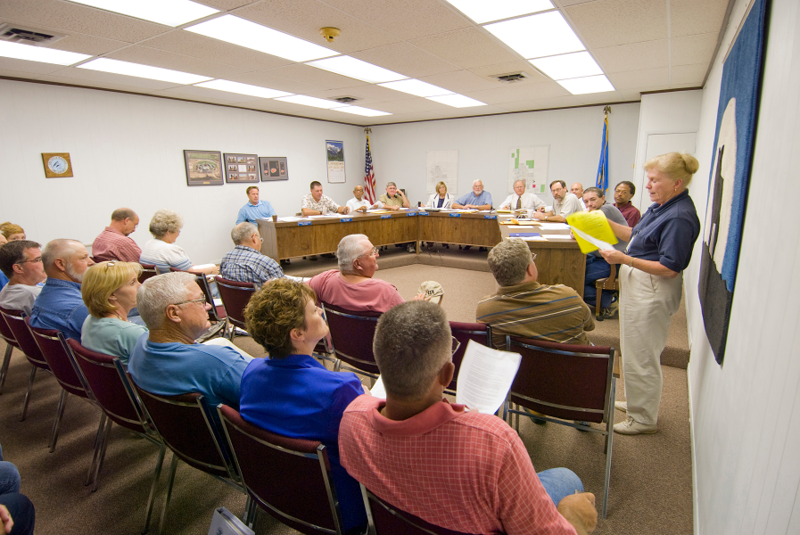 Attend your HOA board meetings and get involved where you can. Most likely you’ll discover that governing hundreds of residents and their individual ideas of homeownership isn’t nearly as easy as it seems.